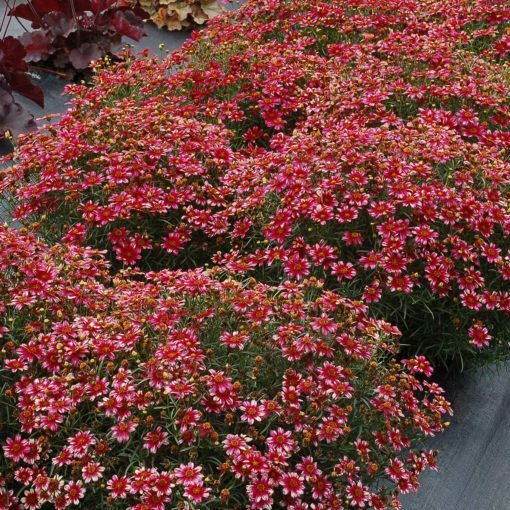 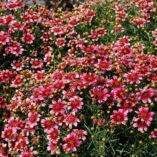 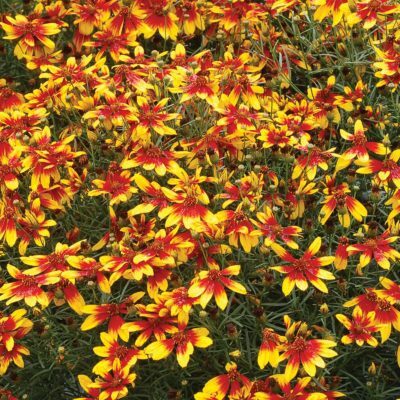 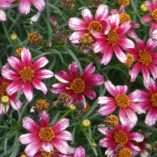 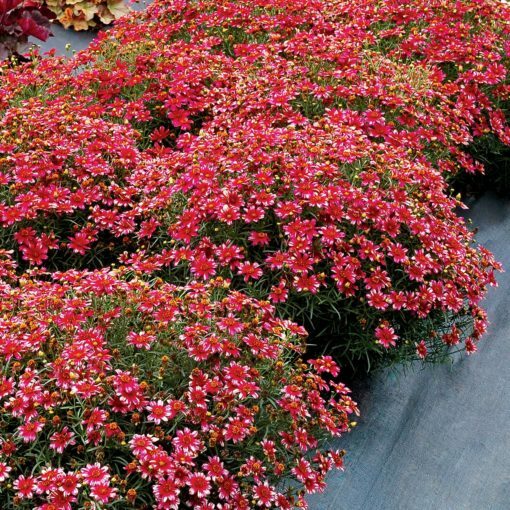 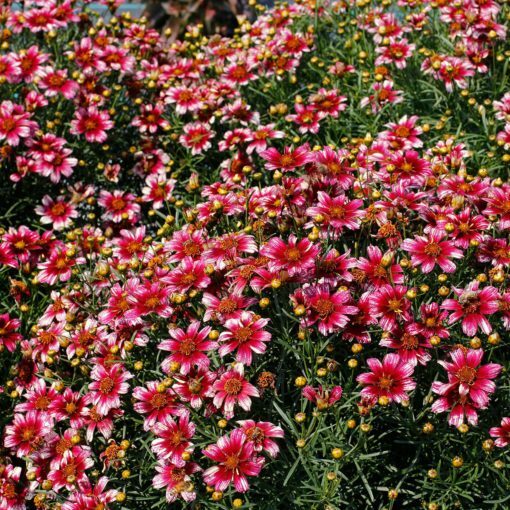 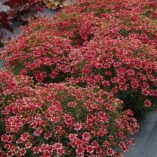 Coreopsis ‘Madras Magic’ | TERRA NOVA® Nurseries, Inc. 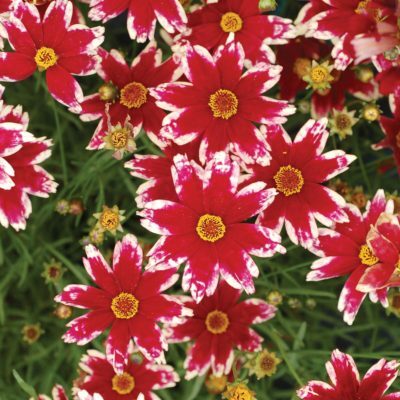 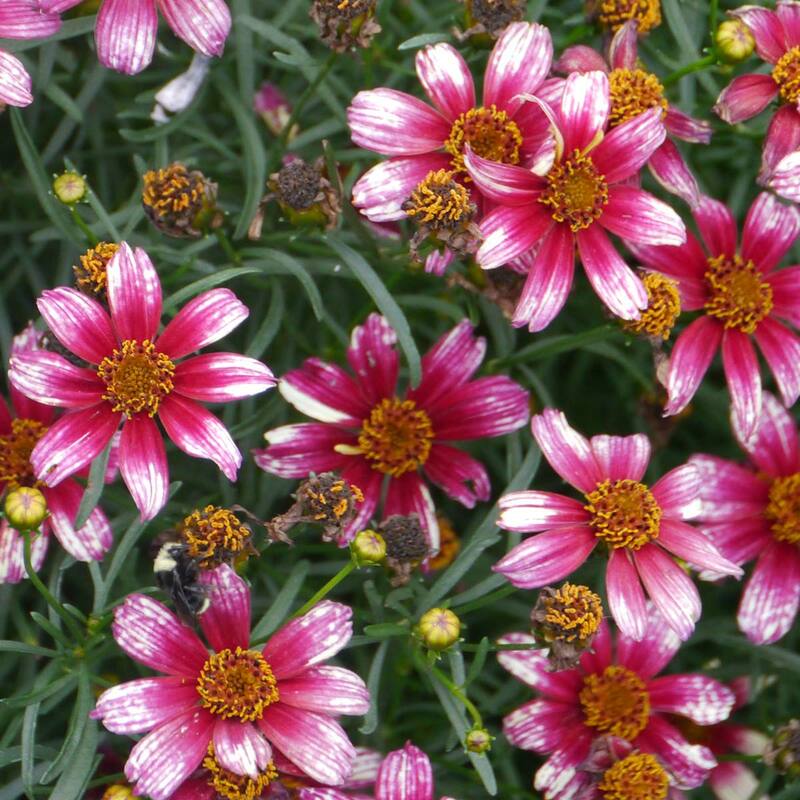 This newest introduction to the MAJARAJA™ series of C. verticillata type Coreopsis has flowers that are two-toned burgundy with light pink tips. 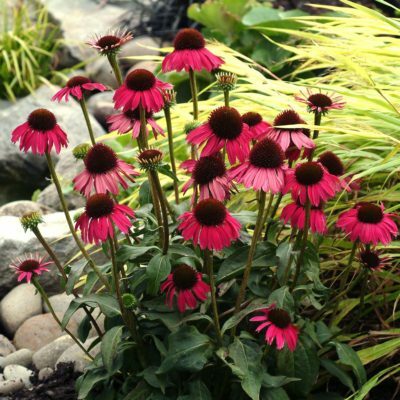 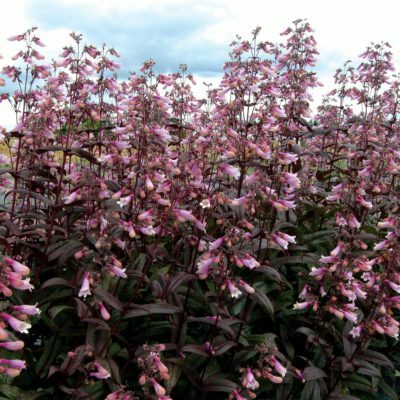 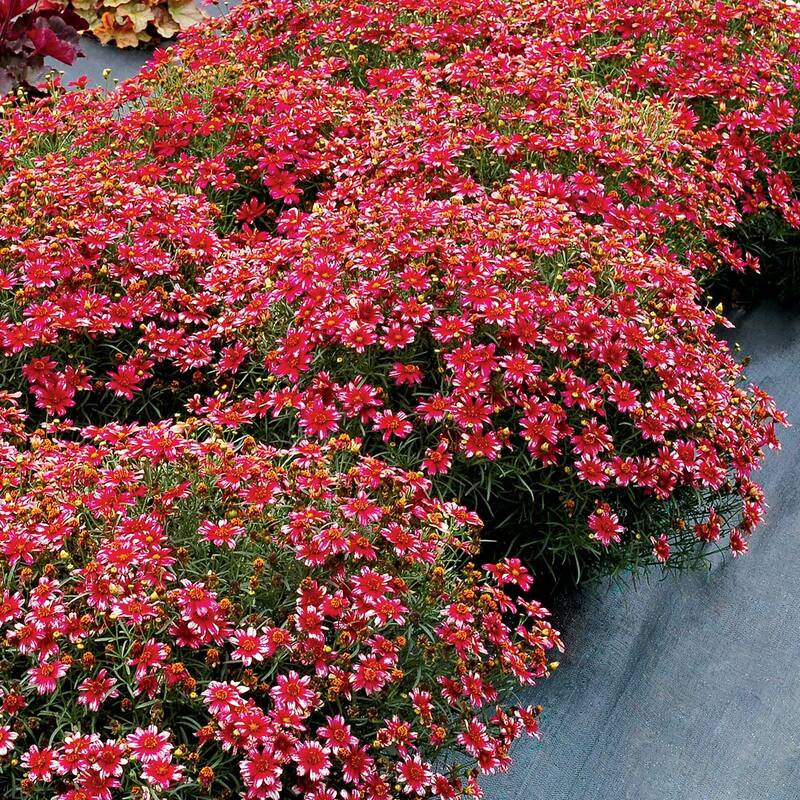 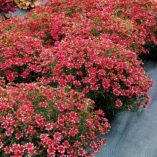 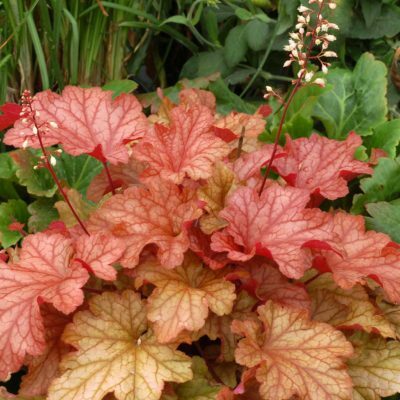 The advantages are the hardiness, the clean, manicured habit, the extremely long bloom time, and the feathery, mildew resistant foliage. 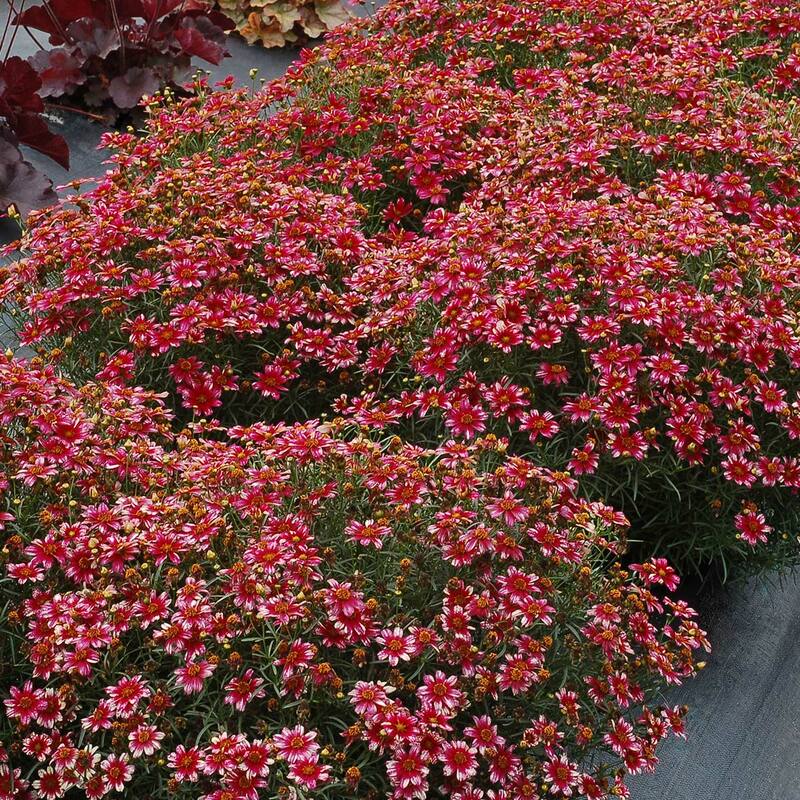 14" / 20" / 16"
100% survival at USDA zone 5 Colorado State Trials after winter 2017.